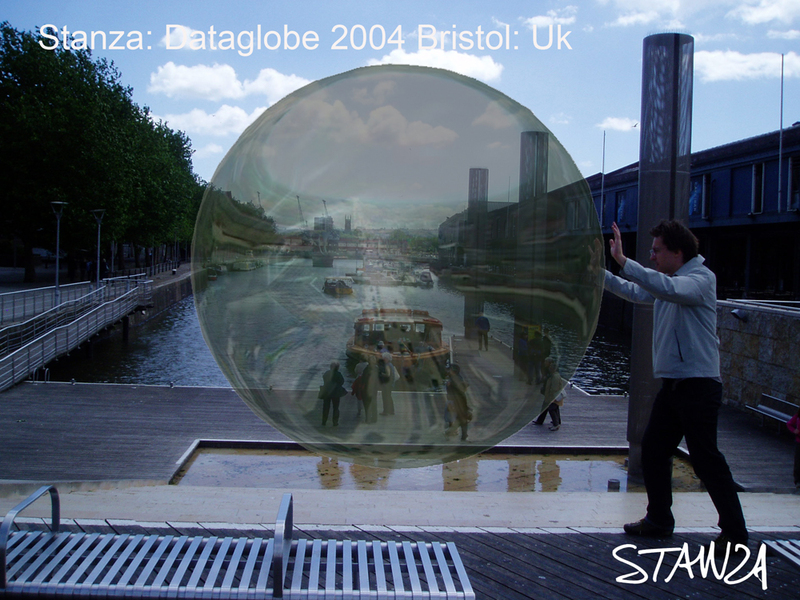 There is an interview here between Stanza and Jeremy Hight for this LEA New Media Exhibition. Do not reproduce this image without my consent…. Previous Entry: Artworks by Stanza about Surveillance art and privacy. 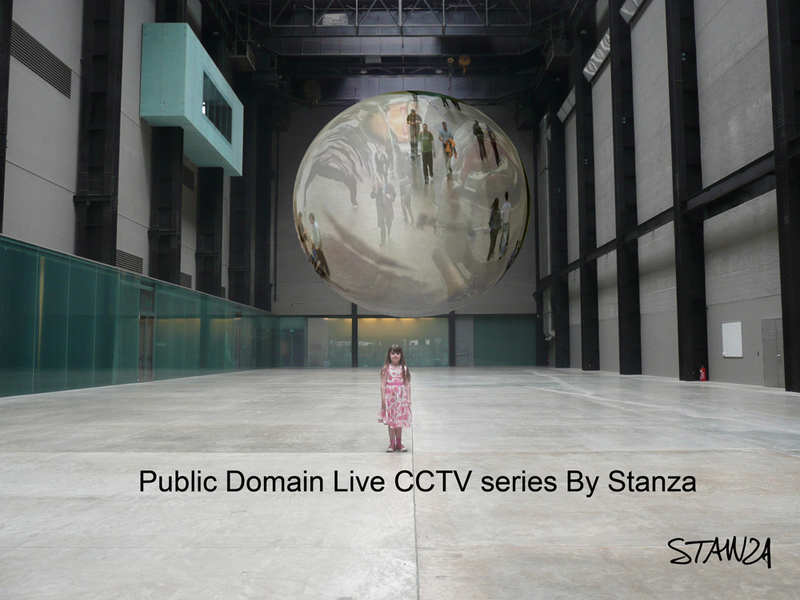 Next Entry: Stanza part of the guest panel the global surveillance society at Barbican Centre London. Next Entry Stanza part of the guest panel the global surveillance society at Barbican Centre London.